Albin's Plumbing offers many professional residential plumbing services. Whether you are remodeling your home or building a new one, let us help you with your plumbing project needs. Albin's Plumbing is a fully licensed and insured plumbing fleet in the State of Oregon. 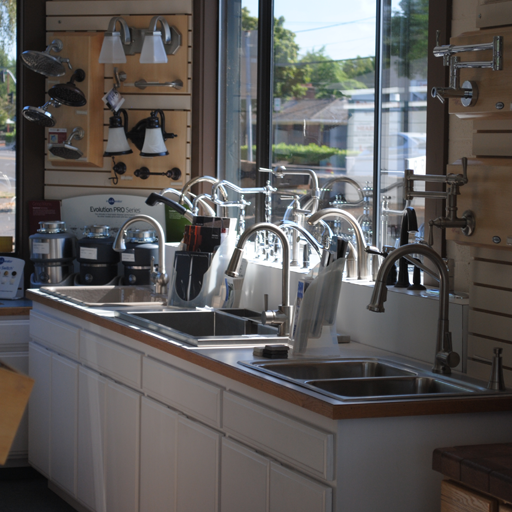 Our residential services include the installation of new sinks, toilets, tubs, faucets, water heaters, garbage disposals We service residential homes in Corvallis and the entire Willamette Valley. Our plumbers are experienced in the technical Plumbing that is often required for homes all sizes. Albin's Plumbing is equipped with professional and experienced plumbers to handle your light duty industrial and commercial remodels and new construction plumbing needs. These services also include providing repair services for multi-unit apartment buildings, restaurant kitchens and bathrooms, and municipal bathroom installations and repairs.